BOSTON — Derek Vaughn had been living on the streets and battling heroin addiction for years when he finally found his way to a Boston shelter in 2017. But after Vaughn, 55, stumbled upon the Boston Public Health Commission –an agency that provides health services and programs to Boston residents –he began working, taking classes and going to rehab. He now works full time at Boston Medical Center. Shelter advocates are asking the Legislature to support two line items in the fiscal 2020 budget – one that would build stronger provider programs and one that would address the lack of permanent housing. Gov. Charlie Baker’s budget proposal allocated $48.4 million for the first line item and $5 million for the second. Advocates are requesting an additional $6.6 million for the first line item, which would include programs such as shelters, street outreach, substance abuse treatment, medical care, workforce development training and job placement services, according to a statement from the Coalition for Homeless Individuals, a Massachusetts network of 40 agencies, including the Lowell Transitional Living Center and Fitchburg’s Our Father’s House. 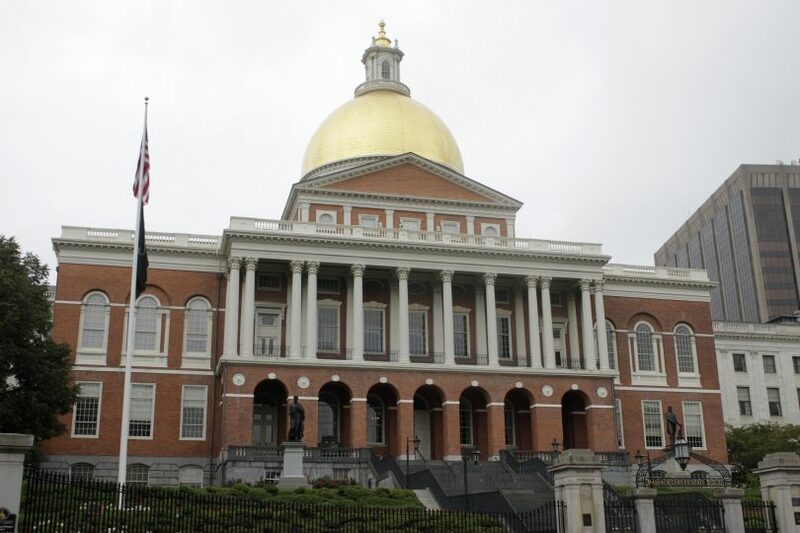 A spokesperson from the state Department of Housing and Community Development, which works with Baker’s office to propose funding for Massachusetts homeless shelters, said the fiscal 2020 funding recommendation is based on a $25 per bed rate. Kevin MacLean, director of homeless services at Our Father’s House, said a lot of the money that comes from the state helps re-house homeless families. In the last three years, 150 homeless people in north central Massachusetts were set up with permanent housing, and 77 percent never entered homelessness again, MacLean said. Last year, Our Father’s House also provided shelter and transitional housing to about 950 individuals and families. Our Father’s House usually sees about 1,000 people in and out of its services every year, MacLean said. In Fitchburg, about 400 children – 7 percent of the school system — are considered homeless, he said. But MacLean said he doesn’t necessarily think the solution is to create more programs. One step Eldridge said he wants to take is raising taxes on the wealthy this session to fund some of programs. Lawmakers are reintroducing a revised “millionaire’s tax” to replace the ballot question struck down by the Supreme Judicial Court last year. This article was previously published in the Lowell Sun.